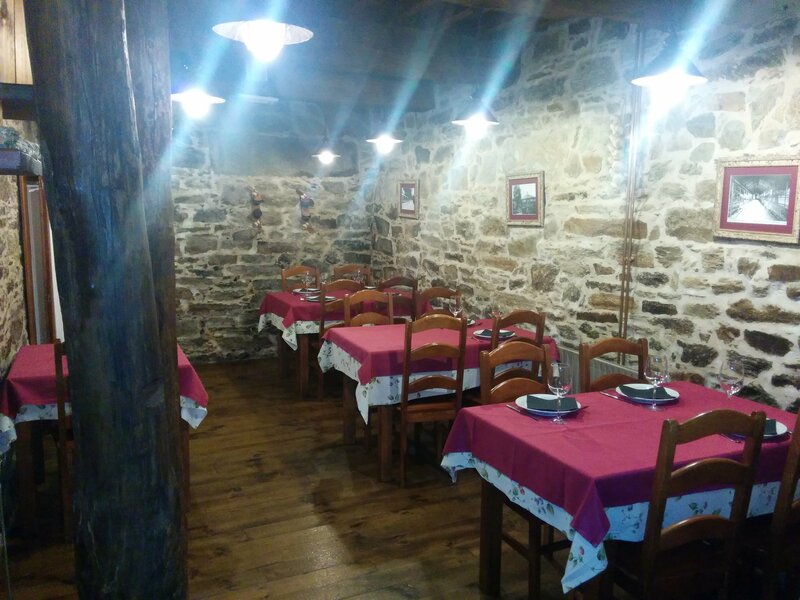 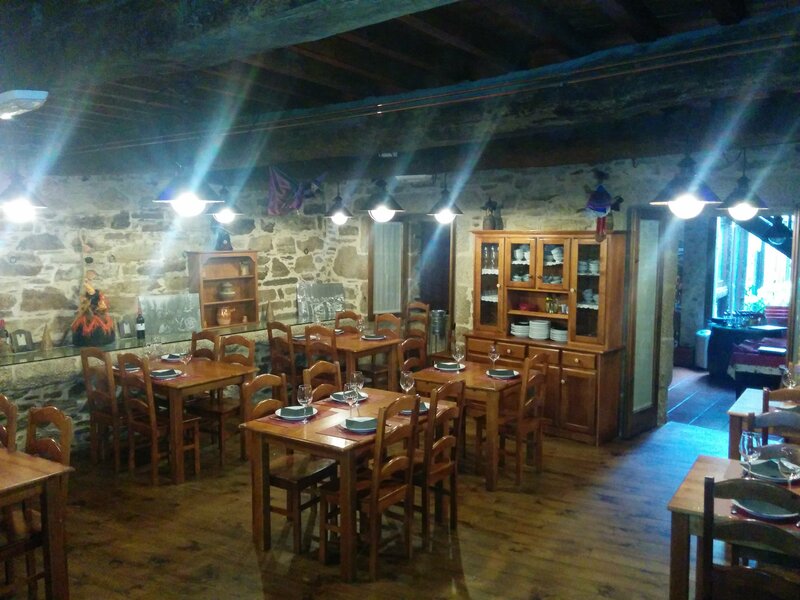 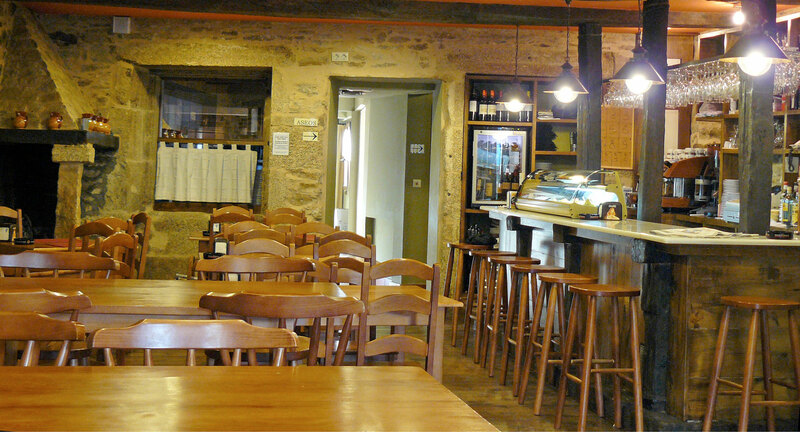 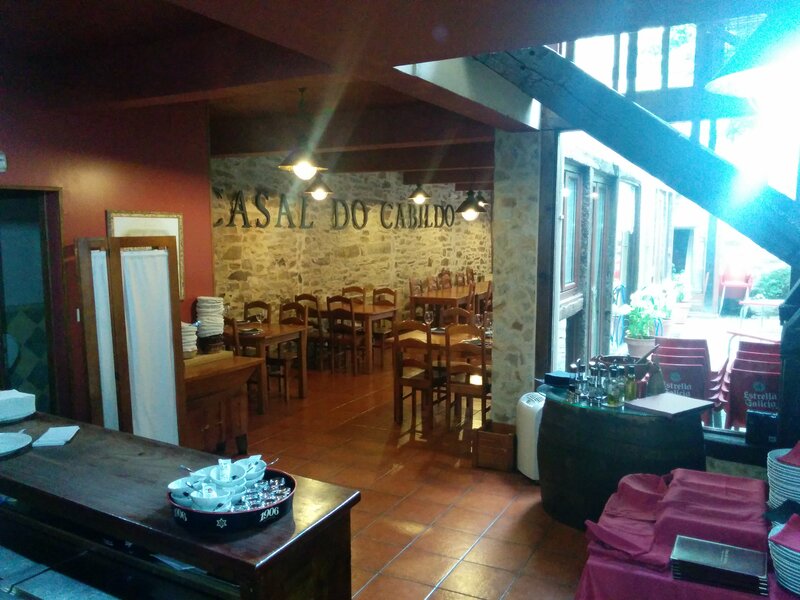 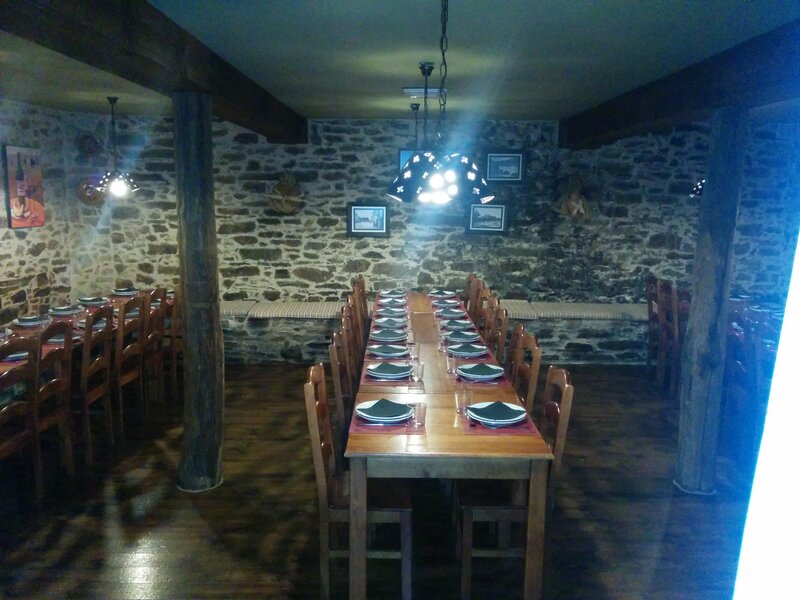 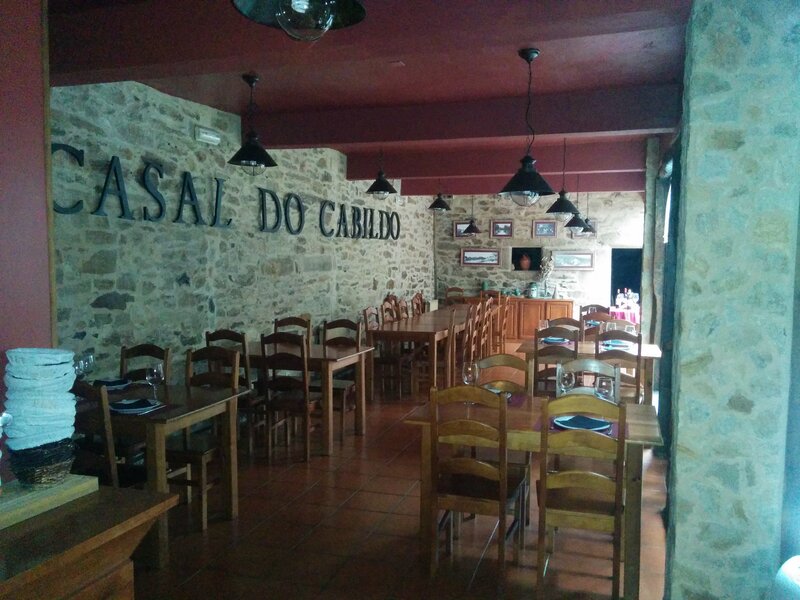 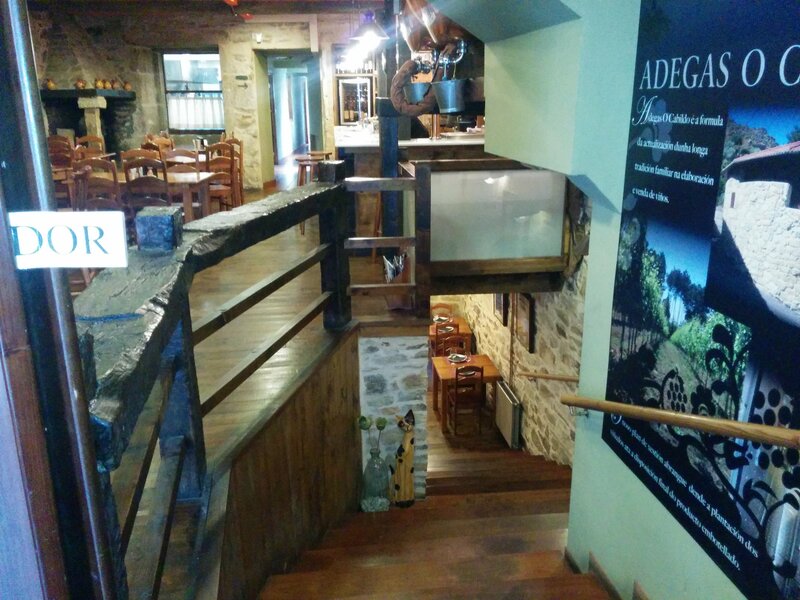 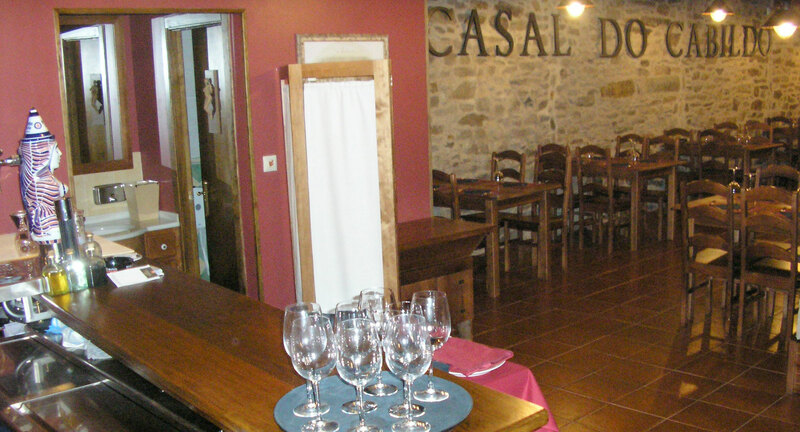 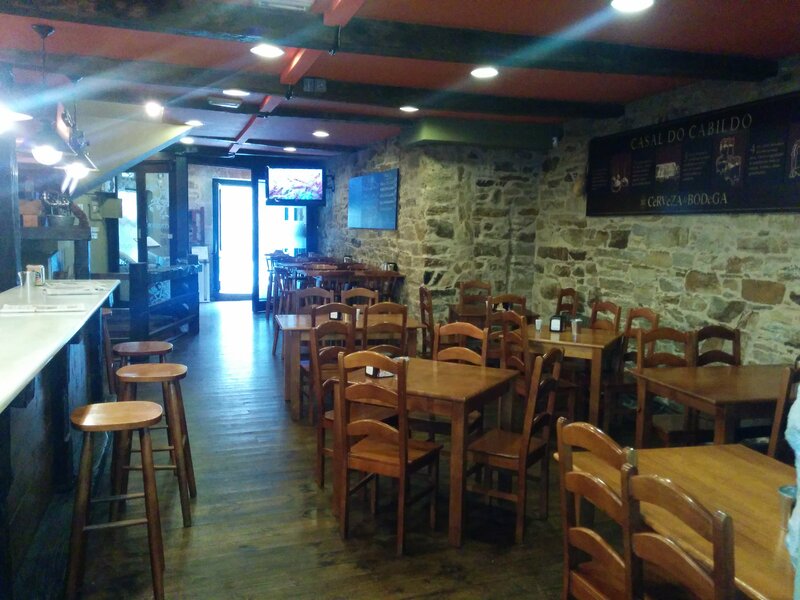 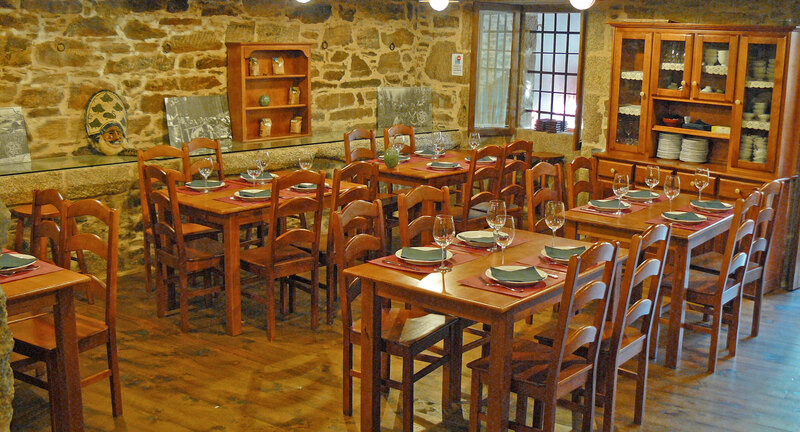 In our restaurant we have conducted a respectful renovation, creating a rustic setting with a personal decoration. 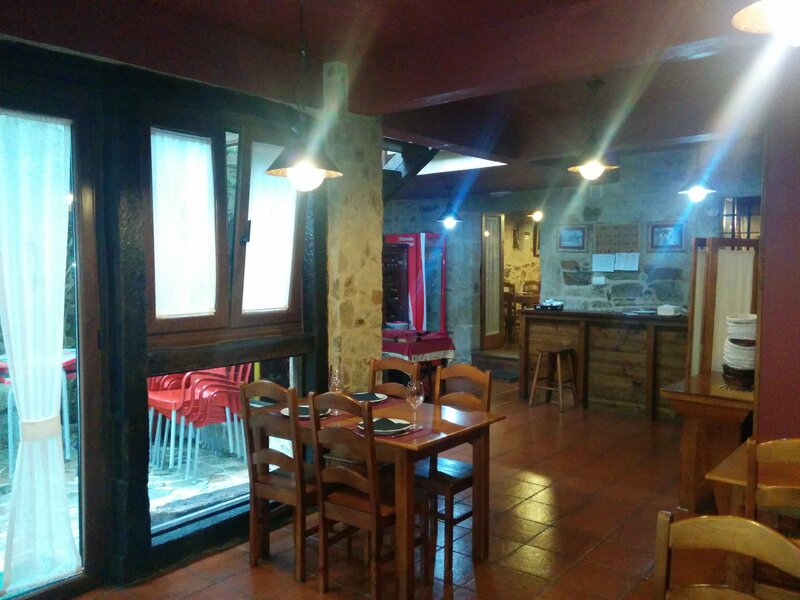 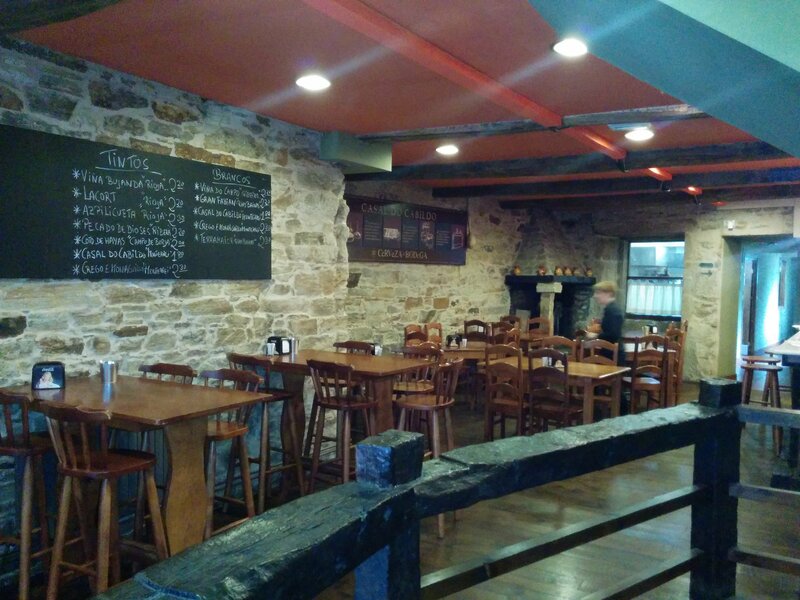 We have two floors: the first at street level, around the fireplace where you can taste our various portions. 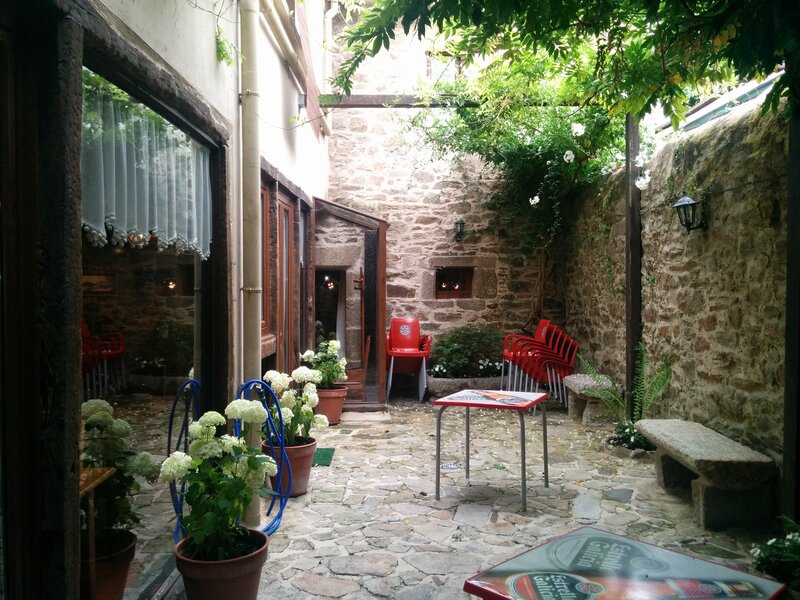 The basement has different rooms and dining rooms are illuminated by a central outdoor courtyard.